Phytochemicals may be critical for lifelong protection, prevention, or delay of debilitating and degenerative conditions associated with aging. 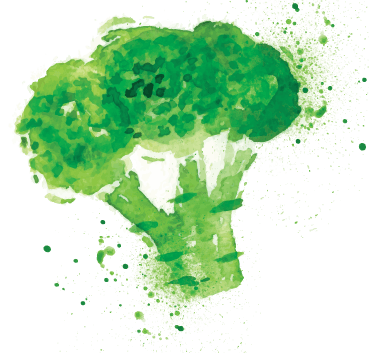 Our goal is to identify novel opportunities for modifying human nutrition to develop protective agents that will reduce the risk of a variety of chronic and degenerative diseases, and prolong the period of wellness in our lives. Fundamental studies of the molecular mechanisms of the signaling pathways that underlie disease development and prevention. Study of dietary plants to capitalize on the extraordinary variety of their own chemoprotectors, and the mechanisms that plants have developed for protection against adverse environments. Translation of information obtained from plants and molecular mechanisms to the clinic to achieve preservation of long-term health. 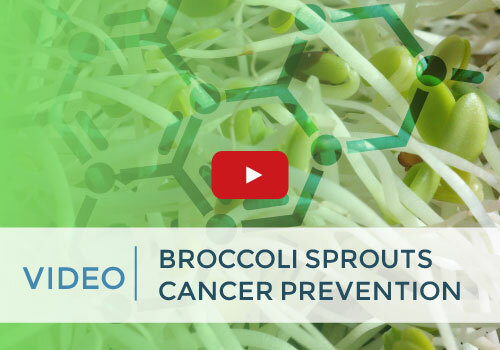 Dr. Paul Talalay was interviewed by New Zealand media about broccoli spouts and their cancer preventative properties. 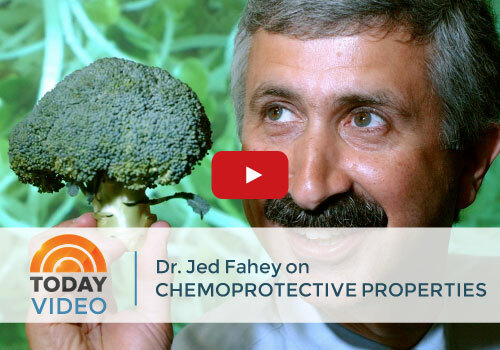 Dr. Jed Fahey, from the Johns Hopkins Chemoprotection Center, spoke with Matt Lauer on the Today Show in 1999 about the chemoprotective properties found in broccoli sprouts.